Lahore High Court (LHC) on Thursday issued notices to the federal and provincial governments for obstructing philanthropic activities of Hafiz Saeed's banned outfit Jamaatud Dawa (JuD). LHC judge Ameenuddin Khan issued these directives while hearing Saeed's petition. 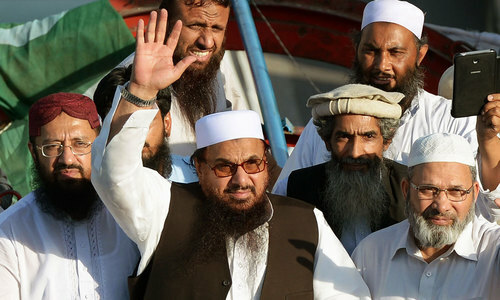 The petitioner's attorney A. K. Dogar argued that JuD has always taken part in philanthropic activities but they were "now being impeded due to pressure from the US and India". The petitioner's counsel said that obstructing any person or entity's welfare work is an unconstitutional measure, the government should be asked to "not harass his client's outfit and allow it to resume its philanthropic activities". The federal government's attorney asked the court for some time to compile its answer — a request that was granted by the court and the case was adjourned until April 27. On January 1, the Securities and Exchange Commission of Pakistan had barred JuD and several other such organisations named in a list of banned outfits by the United Nations Security Council from collecting donations in the country. The federal government had followed suit on February 12, with President Mamnoon Hussain amending the Anti-Terrorism Act (ATA) 1997 and issuing the amended Anti-Terrorism Ordinance 2018, following which the personnel banned through the UN stood banned in Pakistan as well. 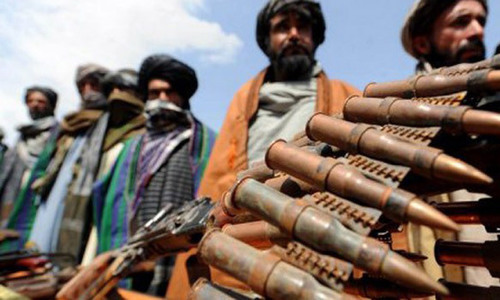 The move had come days before a Financial Action Task Force (FATF) meeting was to take place and where it was feared that Pakistan would be placed on its watchlist of countries where banned militant outfits have allegedly been raising funds. 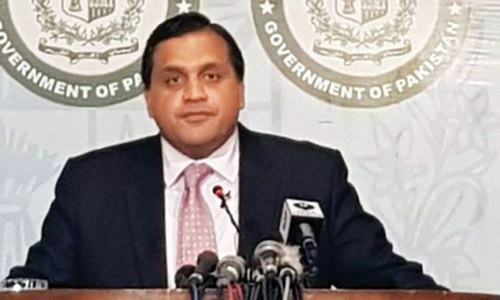 Despite the preemptive measure of banning JuD, the Foreign Office had confirmed later in February that Pakistan would still be placed on the FATF watchlist. He had, however, ruled out the possibility of things escalating to Pakistan being blacklisted. Why doesn't govt informs the court about its obligations towards UN and international treaties. Not a healthy sign in the wake of world reservations. The honorable judges need to recognise that their philanthropy has proved to be very expensive both for the people of Pakistan and the state of Pakistan. I think the LHC is trying to show it's greatness. That law is above all politics. But this is not the case in which LHC has to show it. Let the courts of the country decide about the fate of this man. If the institution he heads is working for providing relief to the people at large, without involving any banned activities, why should he be held? His case should be decided by our courts and the decision should be conveyed to the people in general, letting them know if he is involved in any activities which are harmful to the country.